Στοιχεῖα is a dual Euclidean Sequencer. It algorithmically generates rhythmic sequences from an input trigger signal. The name (Στοιχεῖα, Stoicheia, or Elements) comes from the title of Euclid’s book Elements in which the algorithm was first described. 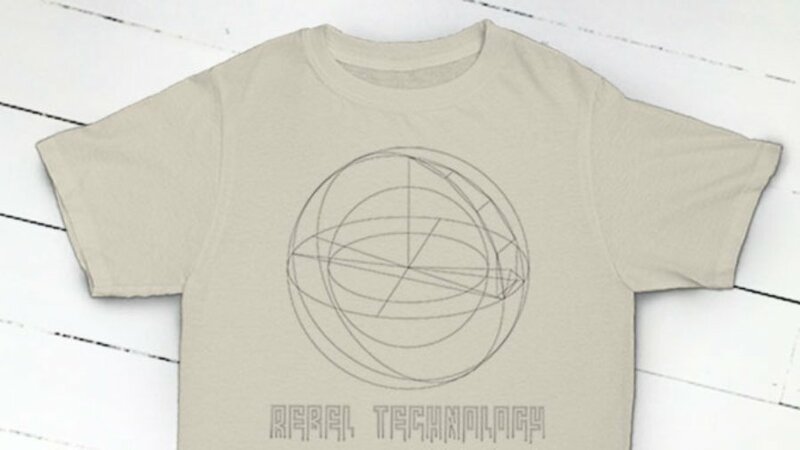 The design from this module is available on this high quality ethically sourced, professionally printed, comfortable soft feel and fit T-shirt.